Learn about ways to prepare you and your family for a power outage before it happens. 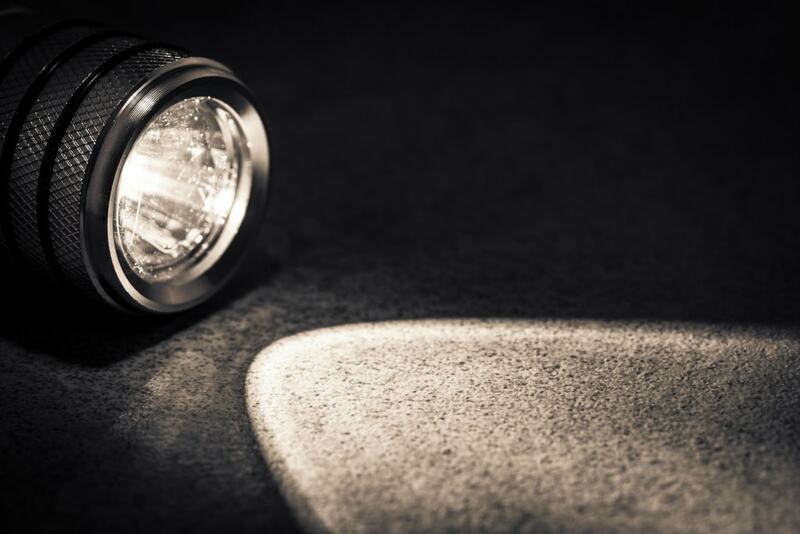 At any given time throughout the year, a power outage can strike. If caught off guard, a power outage is inconvenient and can potentially pose a threat to you and your family. However, if prepared, it can make a big difference in your family’s safety and comfort. Check out the below tips on how you can be ready when the power goes out. Have alternative charging methods for cell phones or other necessary devices that require power. Know how to use the manual release lever on your electric garage door. Educate yourself on the emergency plans that have been established in your area by visiting your state’s emergency response website to locate the closest cooling and warming shelters in case of an emergency. Have a backup plan for battery-operated or power-dependent medical devices. Build or restock an emergency preparedness kit, including a flashlight, snacks, cash, batteries, bottled water, etc. Power outages often happen suddenly and the duration without power is usually unknown. Remember to put safety first and take precautions as you wait for power to return. If it’s cold outside, a gas fireplace is a great way to keep your home warm. Fireplaces with a standing pilot can be manually lit to activate the pilot and flames. Many Heatilator gas fireplaces have IntelliFire™ intermittent pilot ignition systems with battery backup systems for lighting the pilot and flames during power outages. Check out your model’s owner’s manual, watch this video or talk to your local dealer for more information. Now that you know how to prepare, plan ahead so you can be ready if you find yourself without power.